This xl curved jade glass prisma award makes for a beautiful presentation to an employee of the month or other recognition. Our XL Curved Jade Glass Prisma Award features your logo and will ensure that your brand will be seen and remembered. 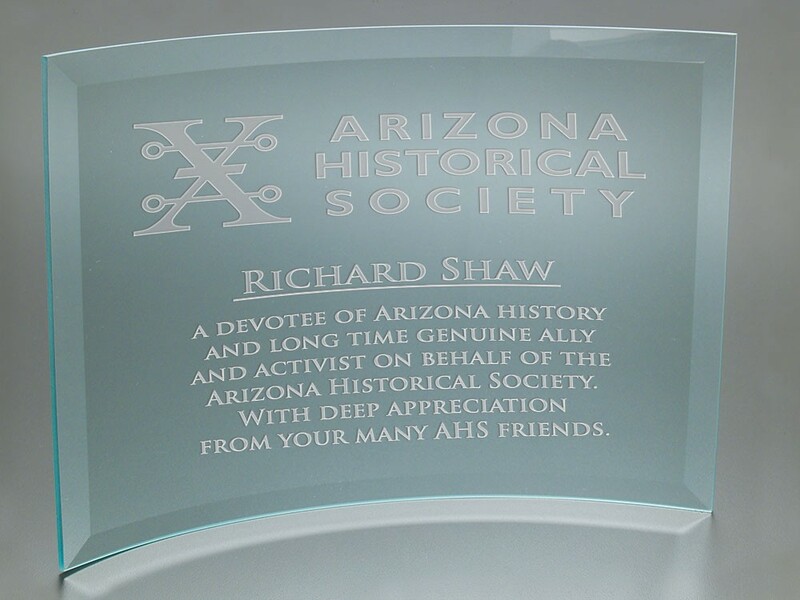 This award is a simple and elegant curved jade glass award with ample etching area. These awards are an excellent giveaway for any number of businesses while awarding an outstanding client or an exemplary employee. With this simple and beautiful gift, you're sure to have long-term brand recognition.